Many, if not most of you, are probably aware of the song from the 1960s, "Stand By Me," sung by Ben E. King. One of the things that I think is most interesting about early rock music was its strong gospel roots with many of the biggest names getting their musical upbringing by singing in church. 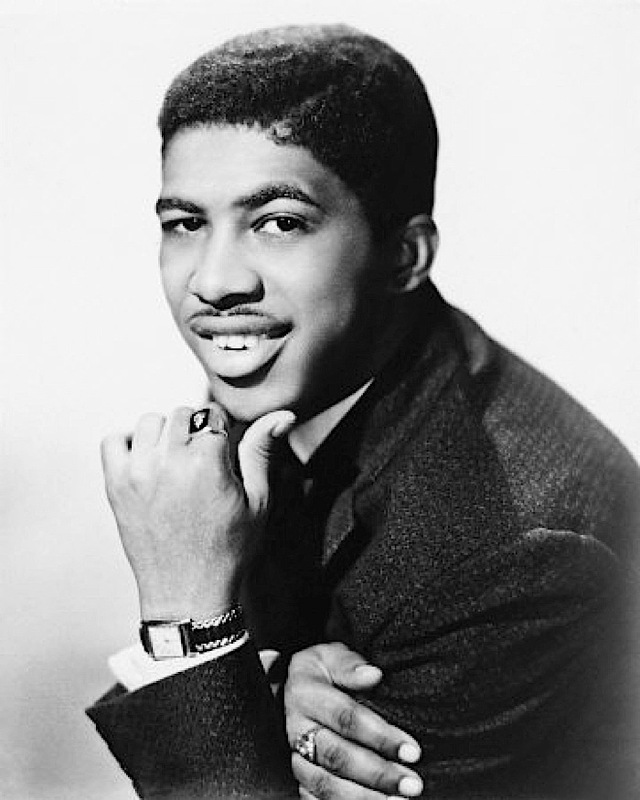 Ben E. King was no different, being a regular in his church choir as a boy. Early on, King was picked up as a replacement member of the second iteration of the musical group, The Drifters. King eventually started a solo career and was recording the song "Spanish Harlem" when the producers asked if he had any other songs. 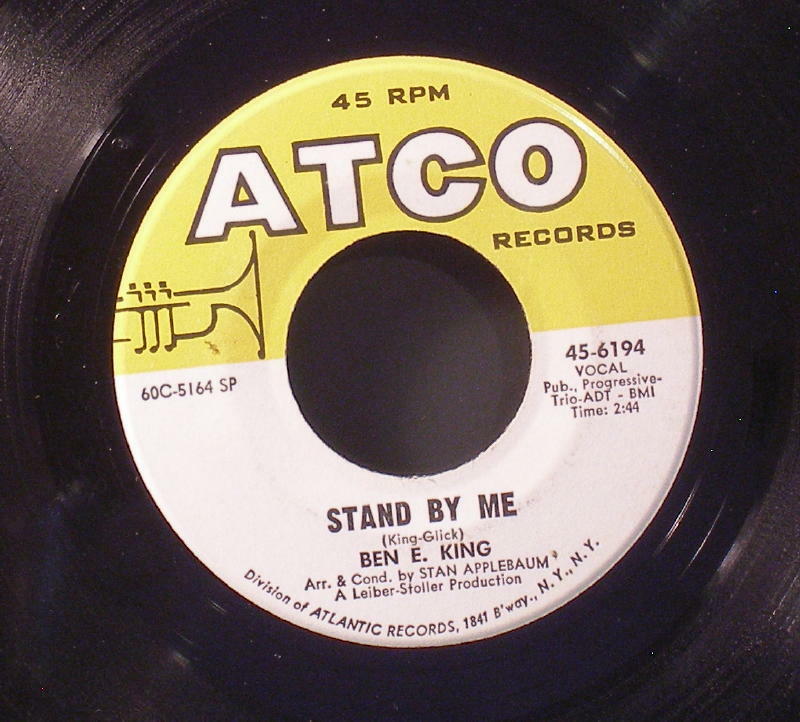 King played the tune "Stand By Me" which he took from the spiritual "Oh Lord, Stand By Me." I heard a radio interview the other day where someone was talking about the state of Christian music in the United States. He said that he found it sad that many of the Christian songs now are just romantic love songs with the girl replaced by God. I partly agree, but if you study music history, you'll find that it has happened the other way too. What? No comments yet? I thought it was terribly interesting (I never knew it was originally a spiritual song) and enjoyed listening to all the versions. Thanks, Nate. So great to have you back Nate. Did you ever bring back memories with that video. I had the same hair style as the young women in the background. I loved going to school dances. I know this song because John Lennon once covered it. I didn't know it was so firmly rooted in gospel music. I am embarrassed to admit...I remember dancing like that (If you can call it "dancing"), and to take song as well! Wow, amazing post. This is the best blog ever i have seen in my life. It show the awareness to peoples in the world of technology. Good work! thanks for giving nice information. I am Very glad. Thanks a lot for giving this useful information. thank you so much!! its wonderful information. .
good What happen to be the training video shows you own, you can move them in gallery. download viva video for pc which features excellent convenience of make use of, nice. good if you currently possess an Gmail accounts press on Existing and official latest app it is usually that its developers, Supercell, possess not really introduced Download Clash Royale on PC great. good Today comply with understood short training Download and official latest app obtainable for free of charge. Strike on the below ShowBox App nice. good video tutorials or tv set displays that you typically like. mobdro download for the different and video stream produce nice. good can provide (e.g. government, healthcare), that might be a massive positive. slack for mac cooperation service that consists of messaging ,nice. Great install unknown sources For that you need to most http://vidmatedownloadz.com and install apps for copyright issue Fine. Great First video game video clip videotaping/ TAS functions PPSSPP Gold PC Efficiency enhancements as well as pest solutions, songs solutions Fine. By MObdro online TV has Mobdro Kodi XMBC Addon free to set up with IPTV. Thank you for sharing the nice information. Tubi TV apk Free of Androids, IOS, Windows. And watch the Live channels, TV shows, TV serials, and streaming the all entertainment channels are available for free of cost. Download Tubi Tv in our PC, Smartphones are well supported. Download and install Show box for the pc free of cost. And Watch the TV shows and latest Hollywood movies in Show box music box free of Androids, IOS, PC. Hi All. This is indeed a great article to read and hear. And additionally i present you tutu app for Mobile. .
FIFA NetTV Android App supplies FIFA Soccer World Cup 2018 Live Streaming, Schedules, Outcomes, Groups, Teams, Factors Tables.